The results of IBPS Clerk Main exam 2016 are expected to be released on March 31, by the Institute of Banking Personnel Selection (IBPS). The results will be released on the IBPS official website. The IBPS clerk main examination was conducted by the institute on December 31, 2016, and January 1, 2017, at various examination centres across the country. 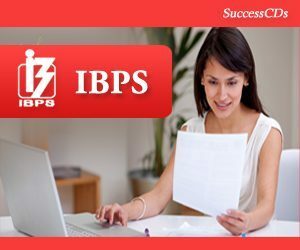 The IBPS clerk main examination is conducted by the IBPS for shortlisting of candidates for the clerical posts in public sector banks in India. IBPS is an autonomous body which assists the organizations for recruitment, selection, placements and development of tests and tools. IBPS provides services to all the public sector banks, NABARD, SIDBI, LIC and insurance companies which are members of the IBPS society.